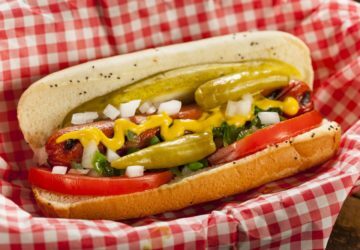 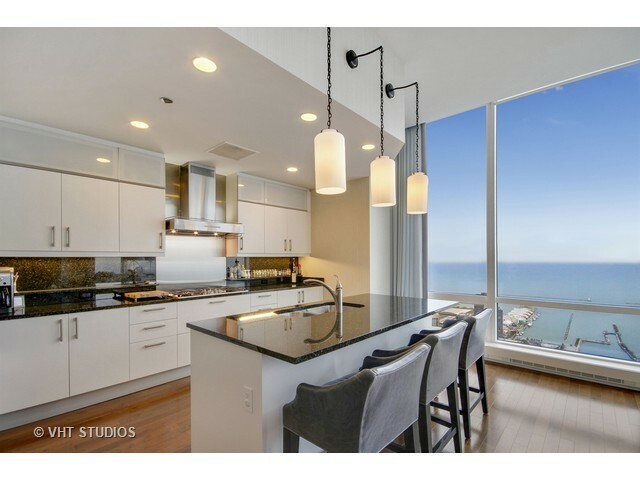 If you’re in the market for a place at Trump Tower … perhaps you want to strike now while you may be able to negotiate a better deal. 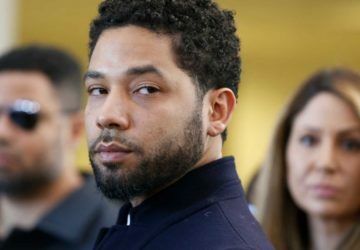 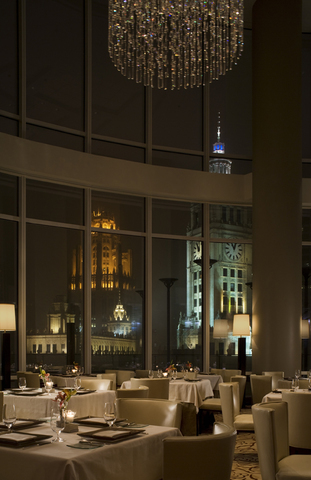 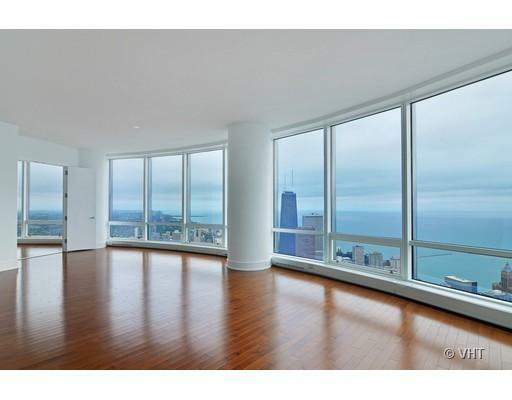 Per the Chicago Tribune, an unprecedented number of luxury condos are available for sale and for rent at Trump Tower. 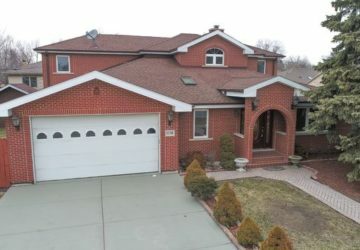 36 condos are for rent. 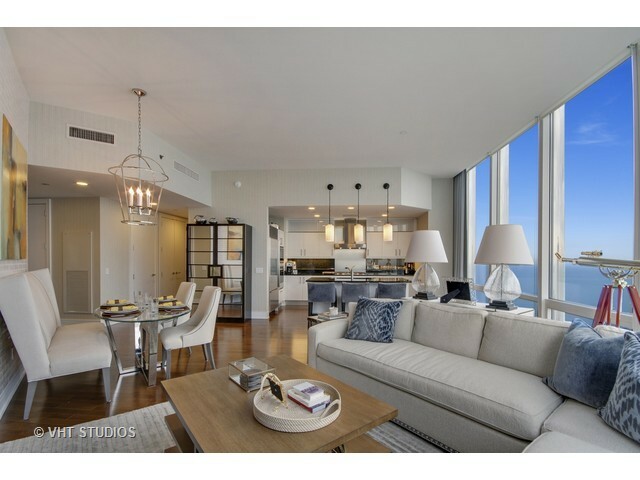 70 residential units are for sale, including hotel condos (privately owned, but rented out to hotel guests). 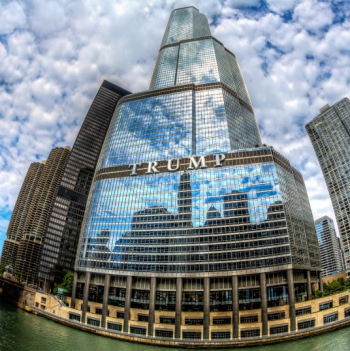 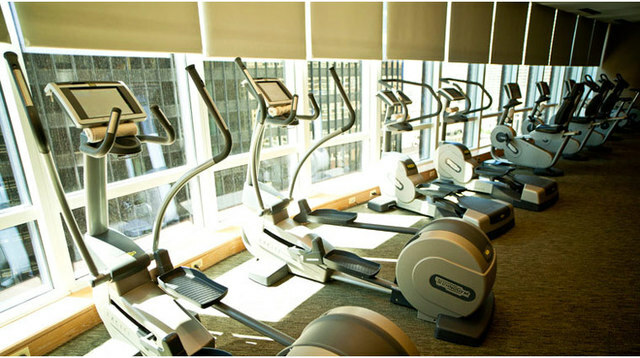 The total number of units at Trump Tower is 486. 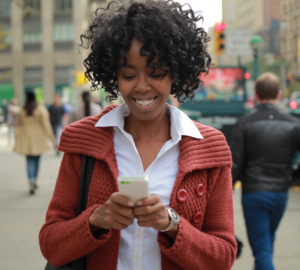 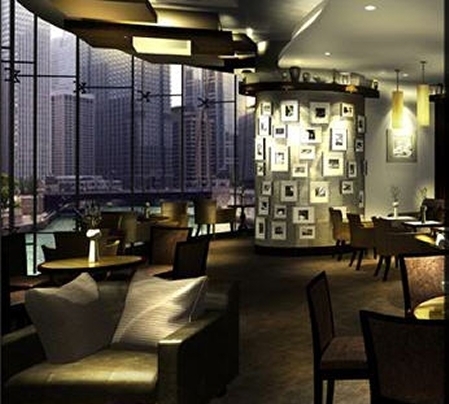 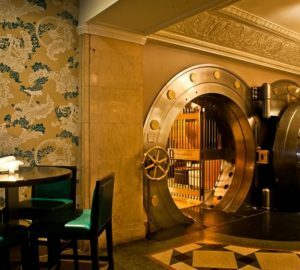 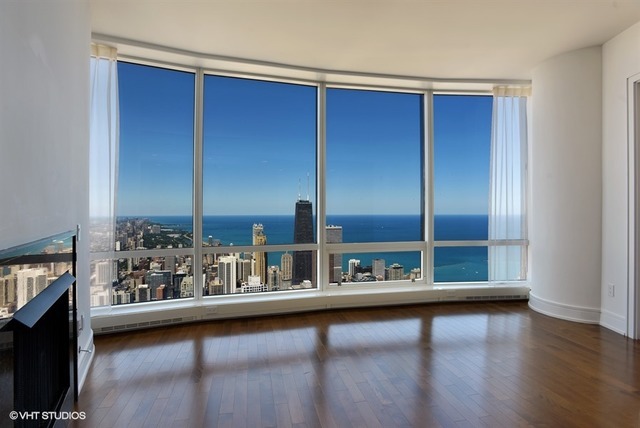 At least one tenant is known to have secured a 7.5% decrease in rent upon his lease renewal. 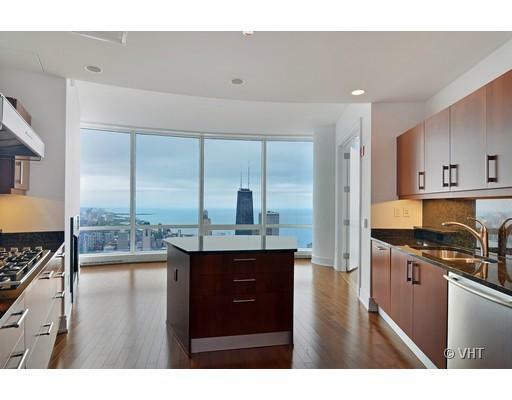 Appraisal Research Counselors are saying this is almost 3 times more than similar buildings in the area. 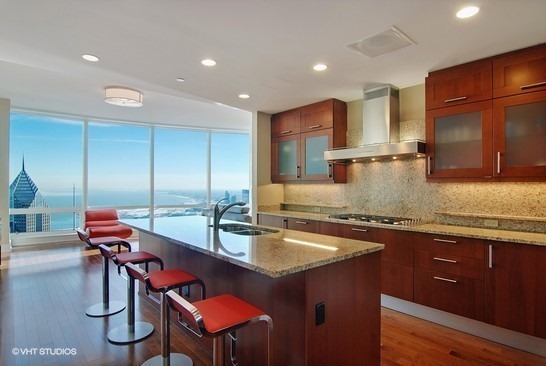 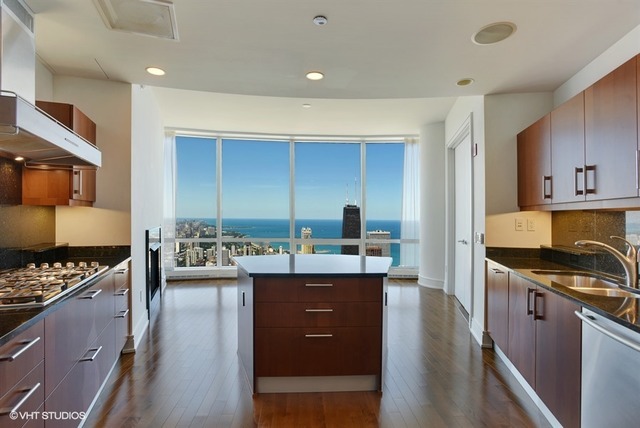 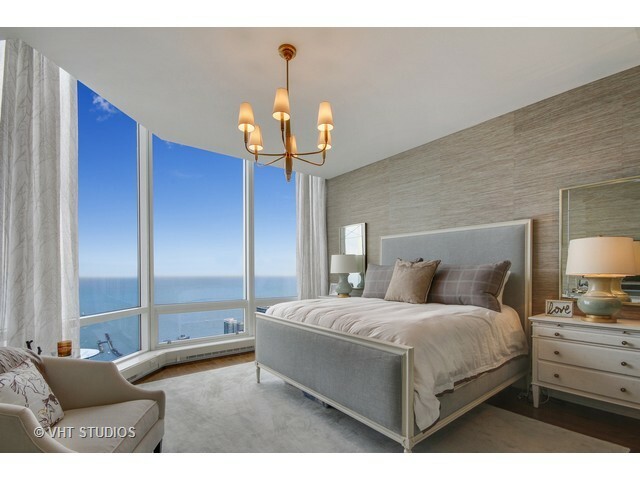 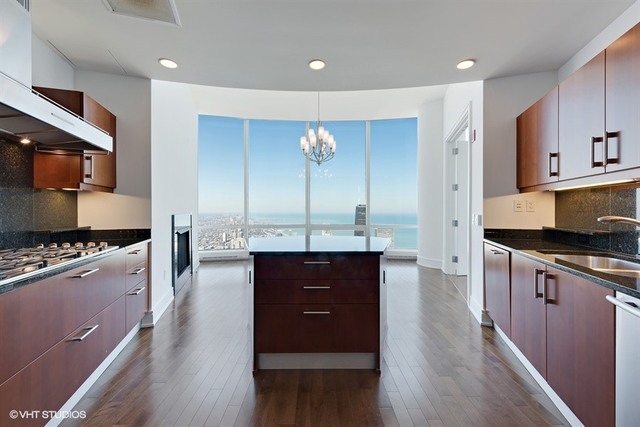 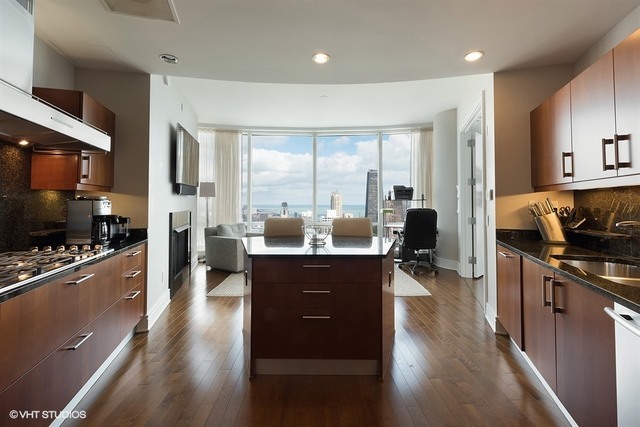 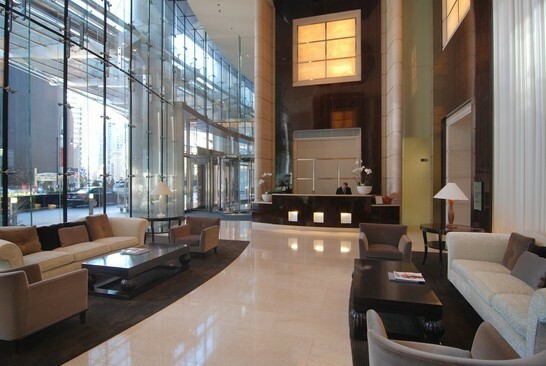 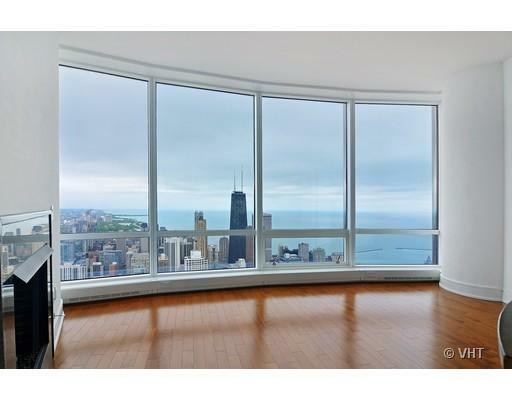 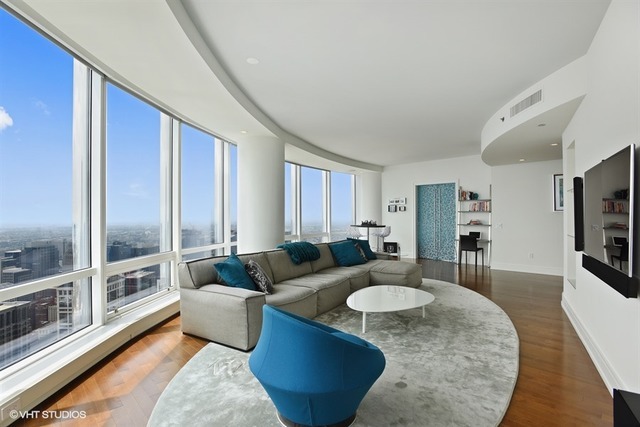 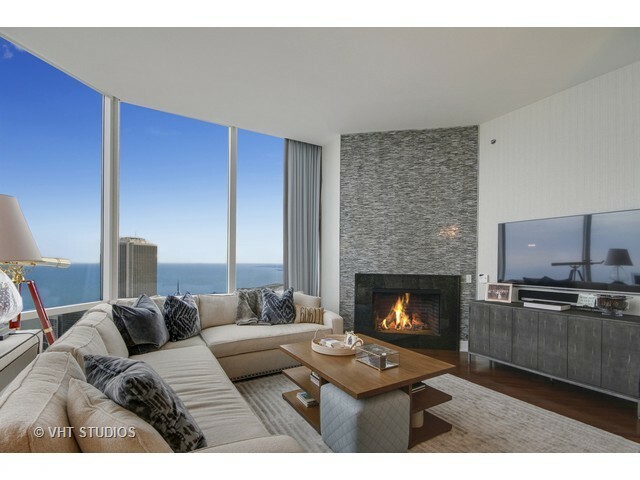 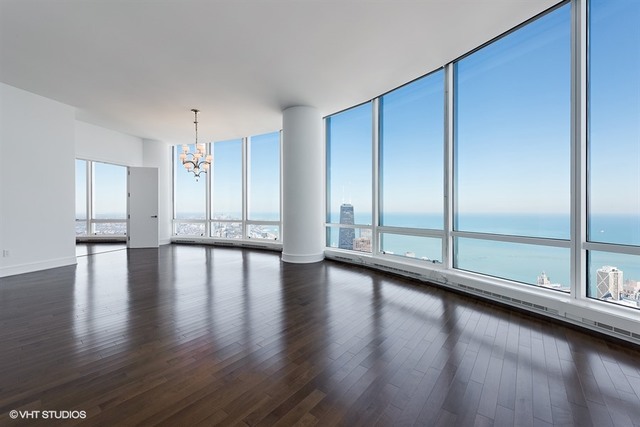 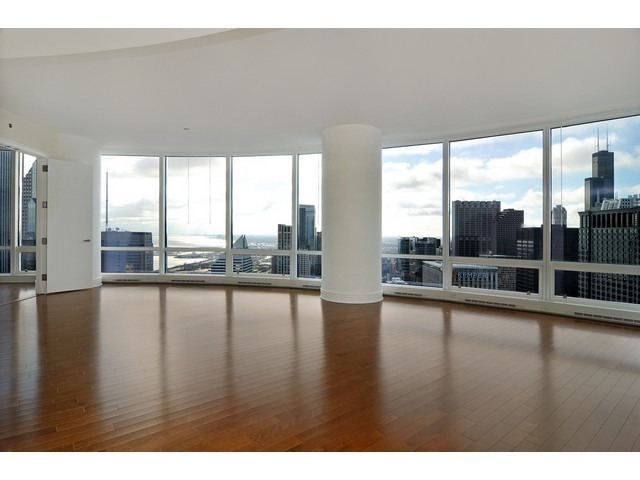 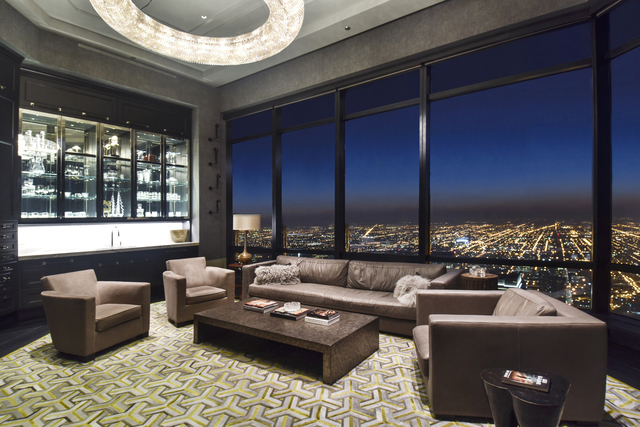 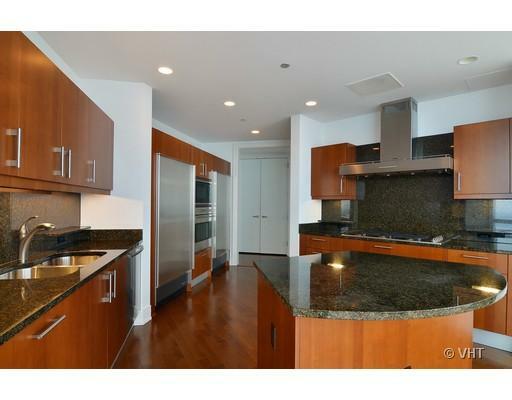 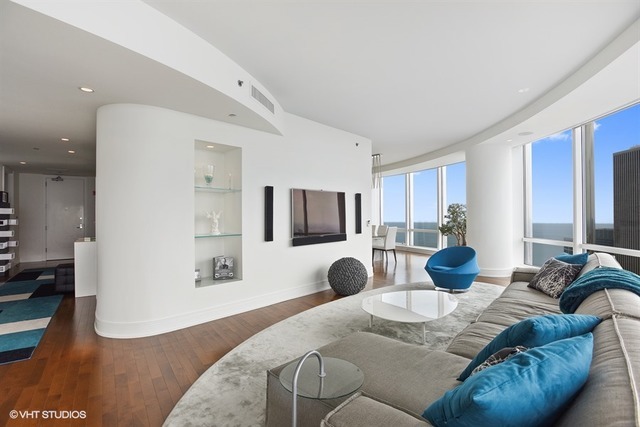 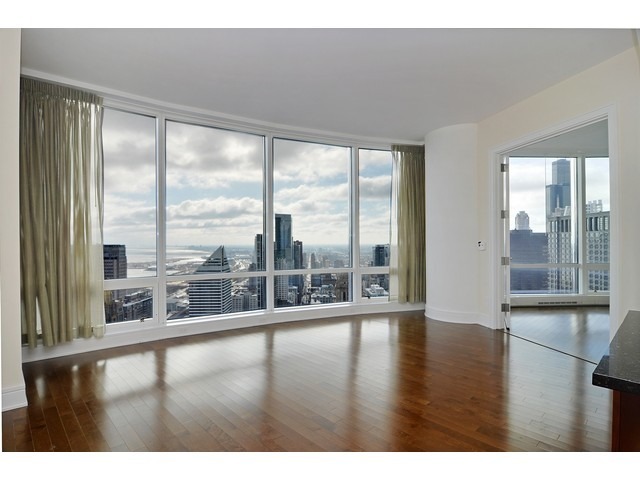 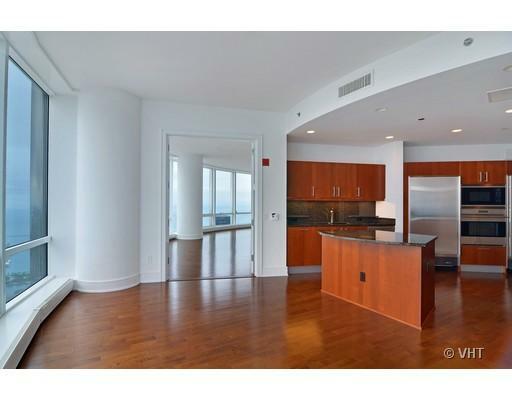 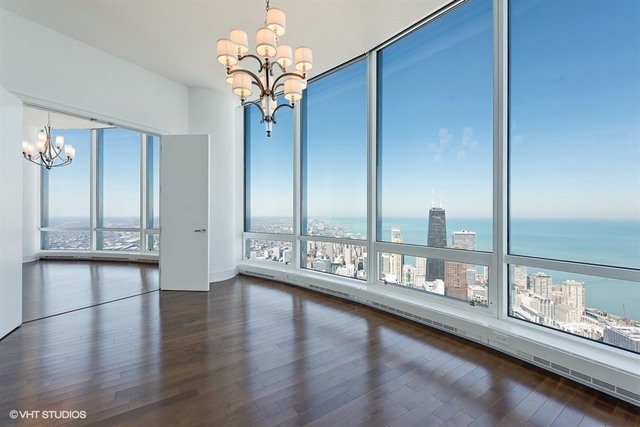 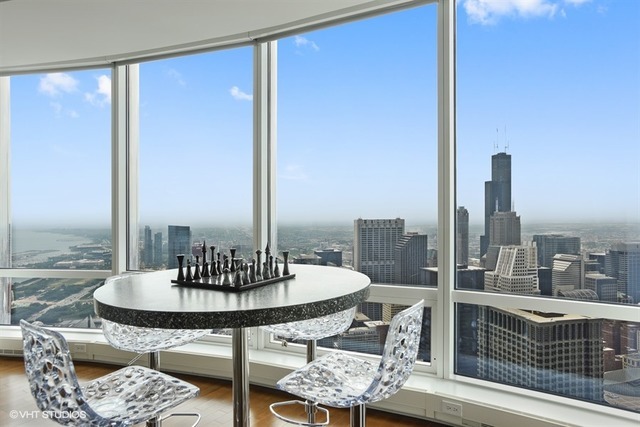 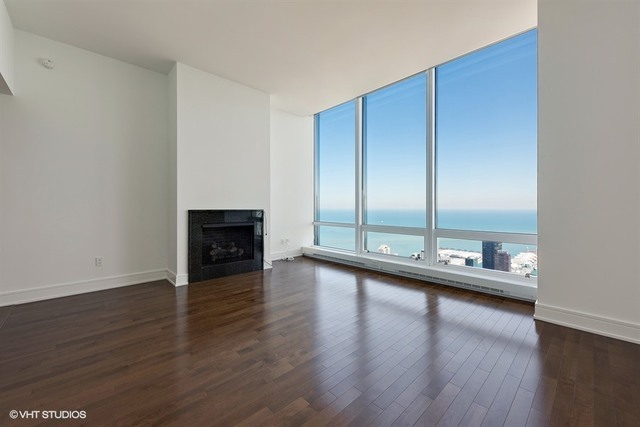 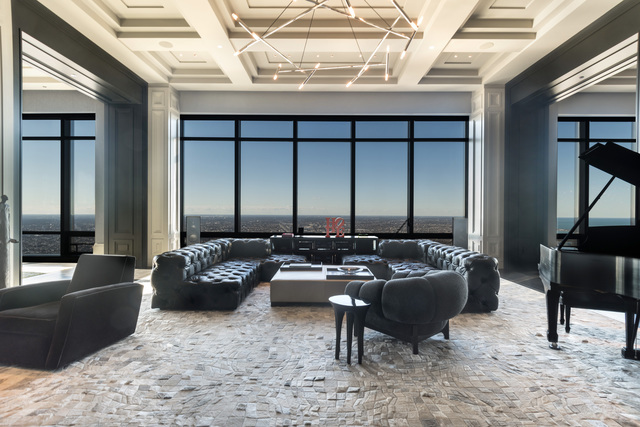 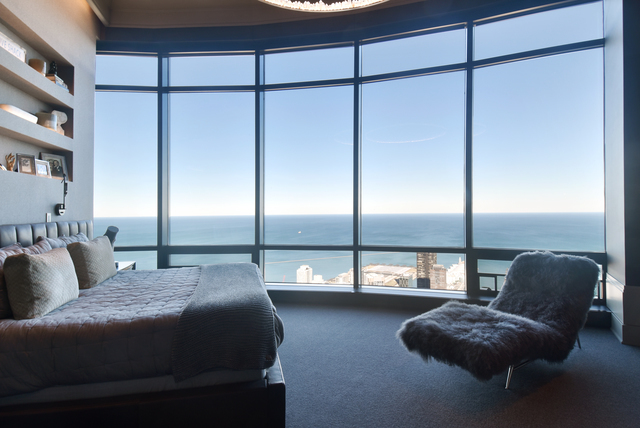 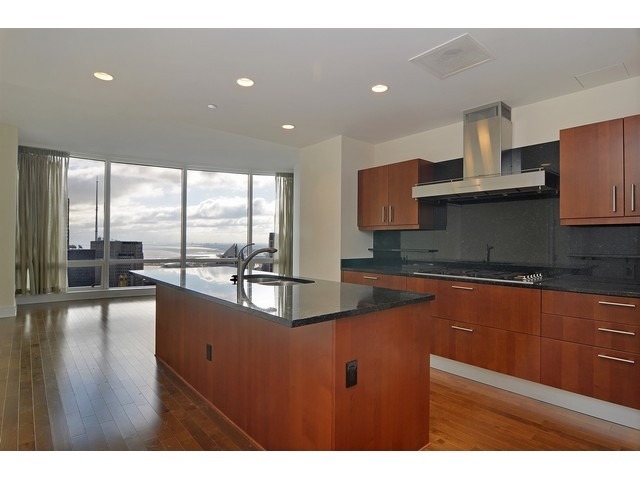 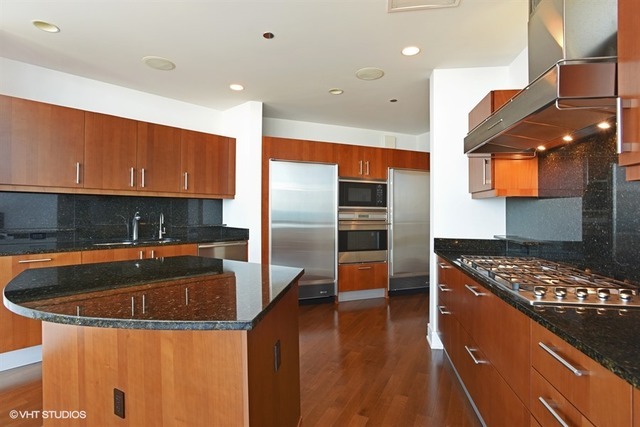 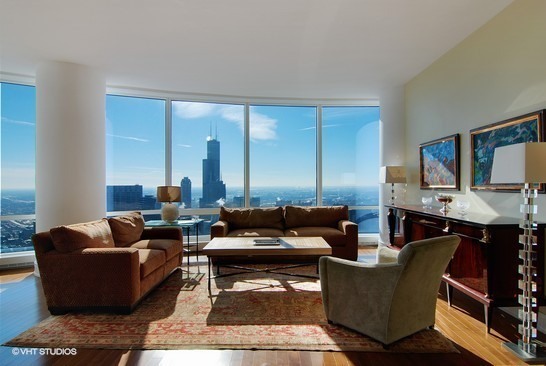 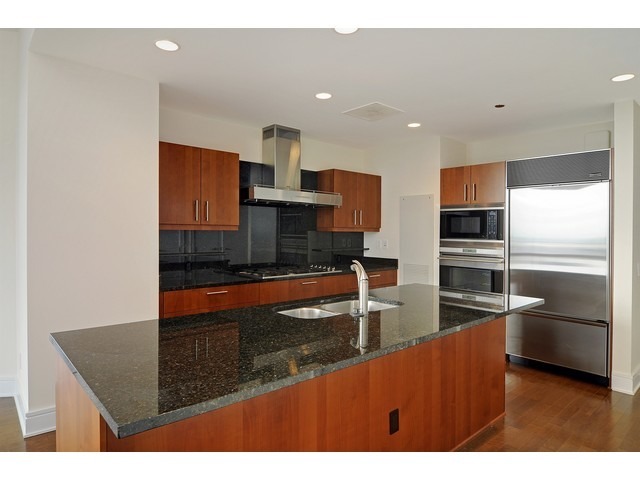 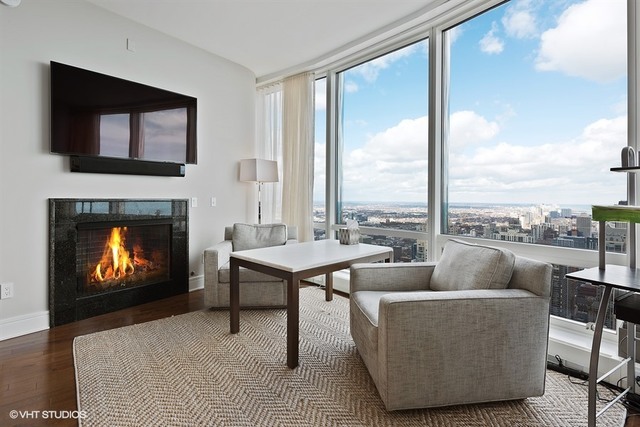 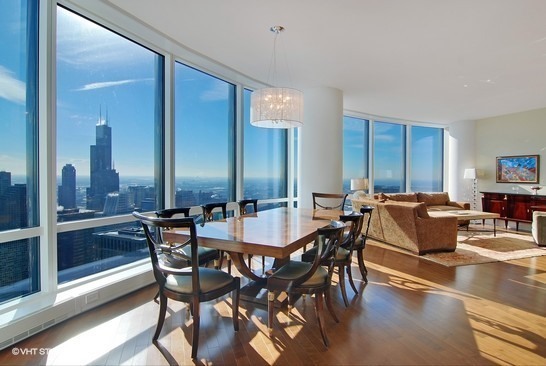 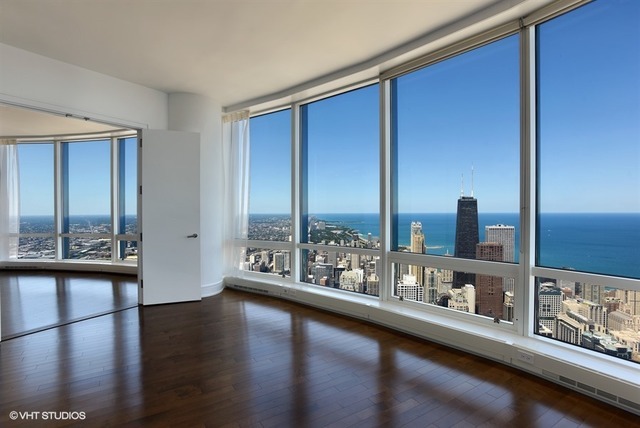 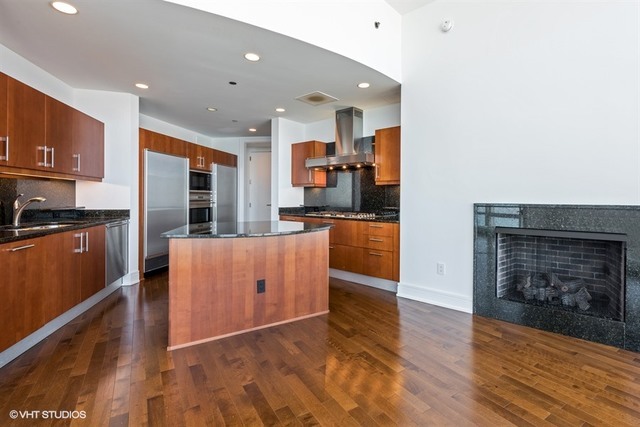 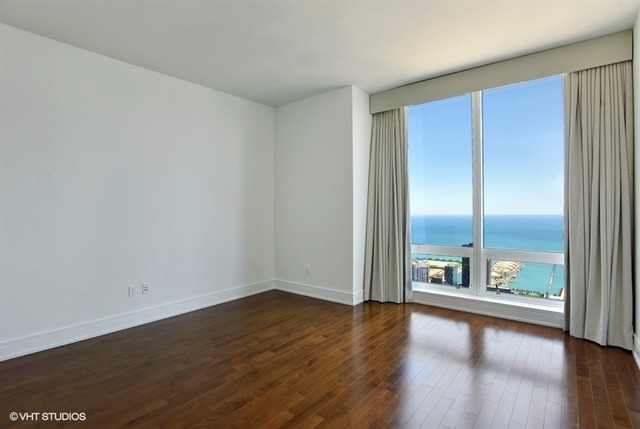 For example, at the John Hancock, 26 units out of 703 are currently for sale. 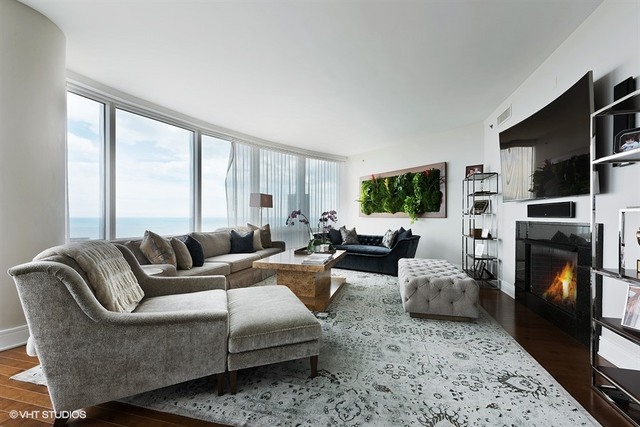 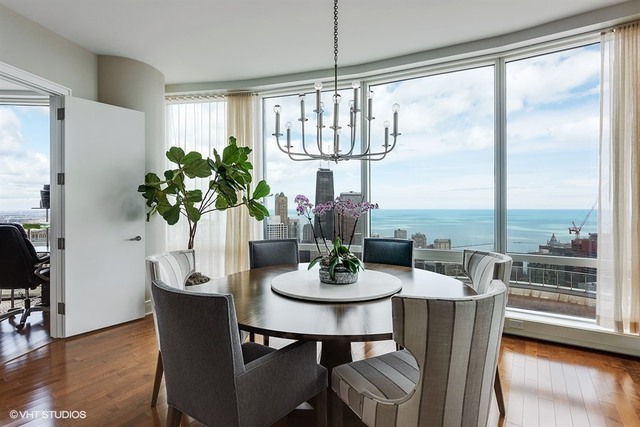 Water Tower Place has 9 out of 260 for sale, Aqua 12 out of 262, 340 On The Park 11 out of 343, 600 North Lake Shore Drive 20 out of 395, and The Heritage 5 out of 358. 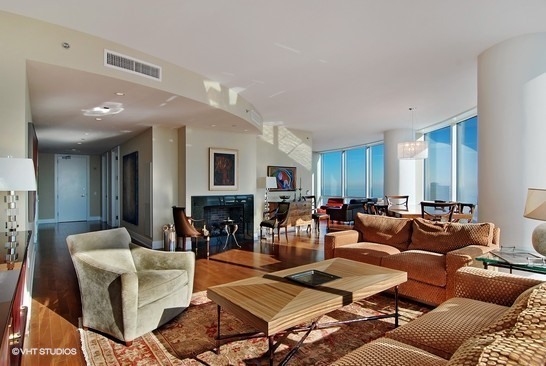 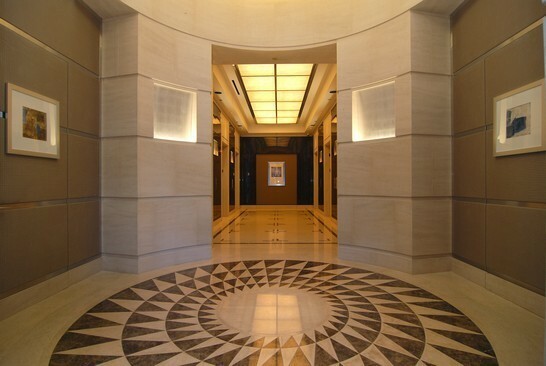 KoenigRubloff Berkshire Hathaway says “… never seen such a glut” of condos for sale.